Buttermilk Powder | All American Foods, Inc. Dried buttermilk powder products, substitutes and replacers (SCBM) manufactured by All American Foods, are designed for use in a wide variety of sweet cream buttermilk (SCBM), high acid buttermilk and cultured buttermilk applications. These Pro Mix® ingredients continue to allow wholesome ingredients such as buttermilk to remain a reassuring presence on food labels. Typical dried buttermilk powders contain fixed levels of nutrients and are therefore often naturally over-engineered for most applications. For over 30 years, Pro Mix® powdered dairy ingredients and substitutes have been developed specifically for each application and contain only the nutrients and functional attributes essential to each application. This approach, along with our unique processing techniques, allows us to produce Pro Mix® dairy ingredients that deliver exceptional quality and functionality, at the lowest cost-per-pound available. Beneficial Features – Using dry buttermilk powder instead of fluid buttermilk makes transport and storage easier. In additions, removing moisture from buttermilk inhibits microbial growth and increases shelf life to 12 to 18 months for buttermilk powder. 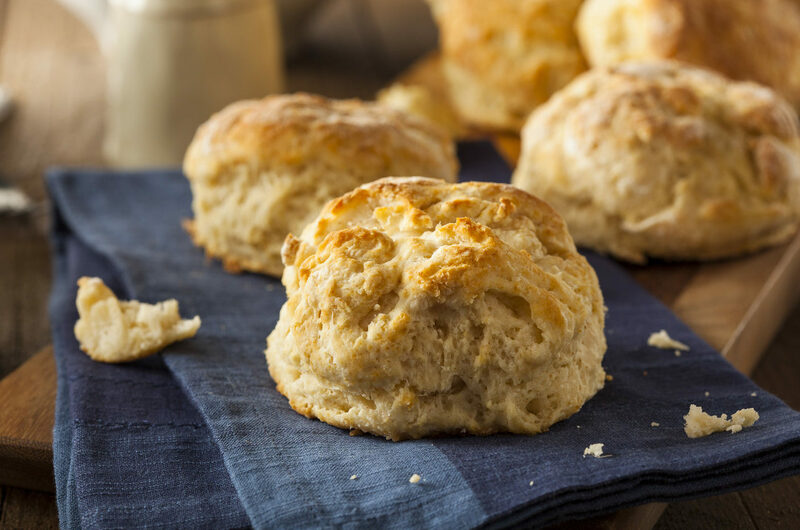 Browning/Color – Appealing for applications in baked goods or sauces, dairy proteins react with lactose and other reducing sugars during baking or cooking to produce a desirable browning effect. Emulsification – Proteins in Pro Mix® ingredients act as oil/water interfaces, aiding in the formulation and stabilization of fat emulsions. These properties are particularly useful in soups, baked goods, beverages and salad dressings. Flavor – Pro Mix® ingredients are often used to enhance the dairy flavor of foods. Foaming – Pro Mix® ingredients help diffuse protein to an air/water interface, reducing surface tension and partially unfolding the protein. Encapsulated air bubbles form a stable and elastic film useful for creating desserts and cakes. Water Binding – The water-holding capacity of Pro Mix® dry buttermilk powder substitutes and replacers is used to create desired textures in viscous food products like soups and custards. In bread dough, this binding capacity helps prolong shelf life. of our Pro Mix® dairy blends and dried buttermilk powder replacers.